Helicopters have been deployed to rescue about 1,300 people from stranded in a cruise ship off Norway. 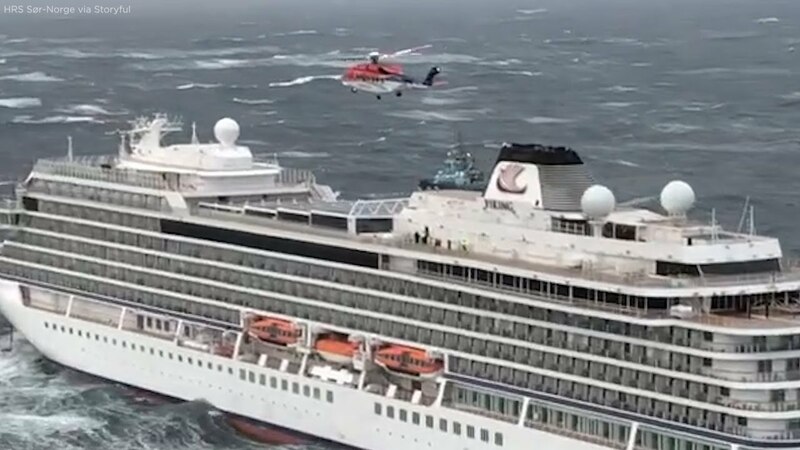 Rescuers have evacuated 418 people by helicopter from the Viking Sky cruise ship, a day after the vessel was stranded in maxresdefault seas off Norway with 1,300 passengers and crew on board. 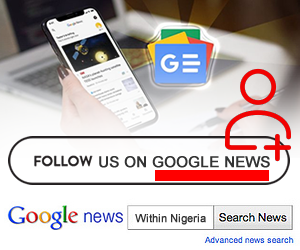 “There are at least two or three helicopters still rescuing people from the cruise ship but there is only one helicopter in operation at one given time because of the weather,” a spokesperson from Norwegian rescue services (HRS Southern Norway) told CNN. The Norwegian Red Cross, which was treating passengers from the stricken cruise ship at an evacuation center in Hustadvika, on Norway’s western coast, said that they were seeing injuries including bruising, broken bones and cuts. Emergency services on Sunday said they were planning to tow the Viking Sky to port, after three of the vessel’s four engines were restarted. Rescuers said the engines would help power the ship as it is towed to port, but that a helicopter rescue operation would continue for the time being.